Helping students set goals is a challenge for educators and parents alike, but with the right tools and strategies, it doesn’t have to be! To help you get started with helping your students set goals— or even yourself— we have compiled a list of five blog posts that will help you or your student(s) get started and on your way to achieving success. 1. 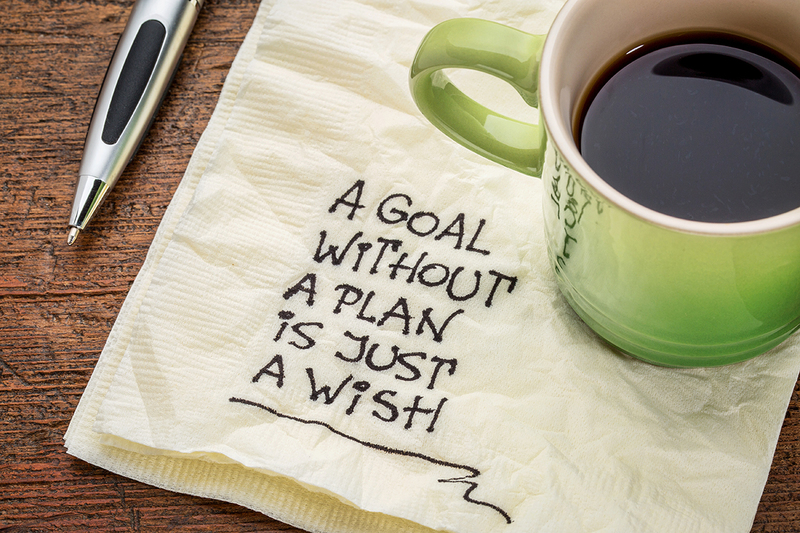 How to Achieve Goals: Planning and Accountability by Lynn Kosinski. A wonderful blog on how to get started with setting a goal and the steps needed to follow through on it. This blog is perfect for educators or parents that are just starting the process! 2. Goal Setting: Ensure Student Success by Kathy Leeser. This blog post dives a little bit deeper into the goal-setting process by discussing what WIGS are, how to set them, and lead measurement. 3. Involve Students in Goal Setting With These Four Empowering Questions by Lynn Kosinski. Dive even deeper into the goal-setting process by examing four empowering questions for student goal setting. 4. Celebration: The Internal Motivator for Student Achievement by Lynne Fox. This blog post follows up on the “what now” of student goal success by discussing the most important part of the process— celebrating milestones and achieving goals! Great ideas and tips for students and adults alike. 5. The Power of Student-Led Conferences by Judy Yauch. Student-led conferences? Yes! Here at Leader in Me, we believe that student participation is a crucial and integral part of the Leader in Me process as our curriculum help students set goals and bei their own leader while taking charge of their own education. Helping students set goals can be a wonderful experience not only for you but for your students as well. By helping your students set goals, you are showing them how they can achieve their dreams.